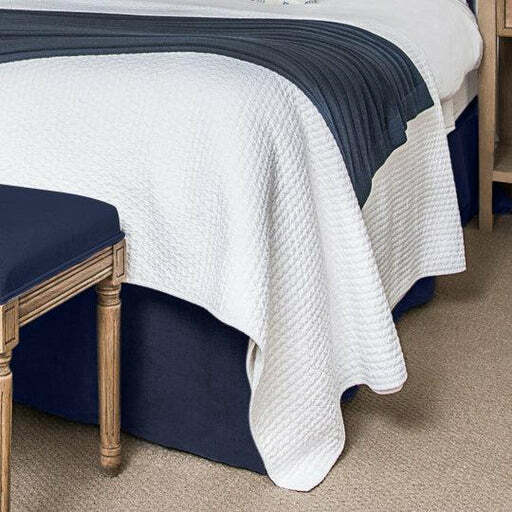 Bemboka is synonymous with luxury, style and the highest quality blankets, throws and towels. 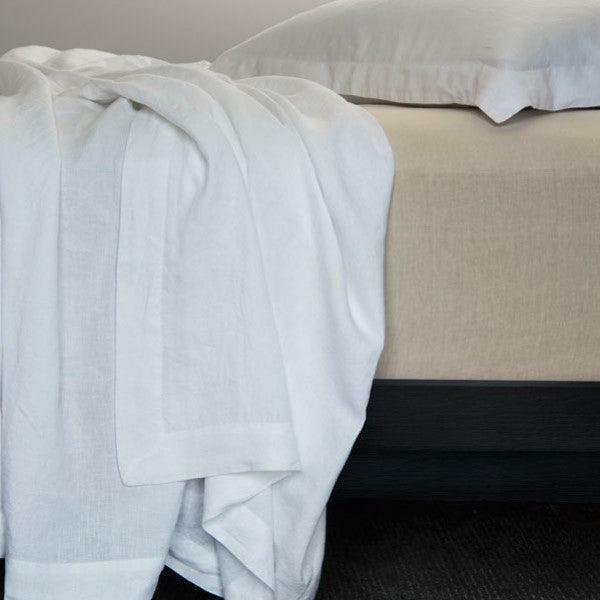 Their pure linen sheets and doona covers are no exception and are made from the finest and most durable Belgium pure linen yarns. They are stone-washed and pre-shrunk so can be machine washed and tumble dried.